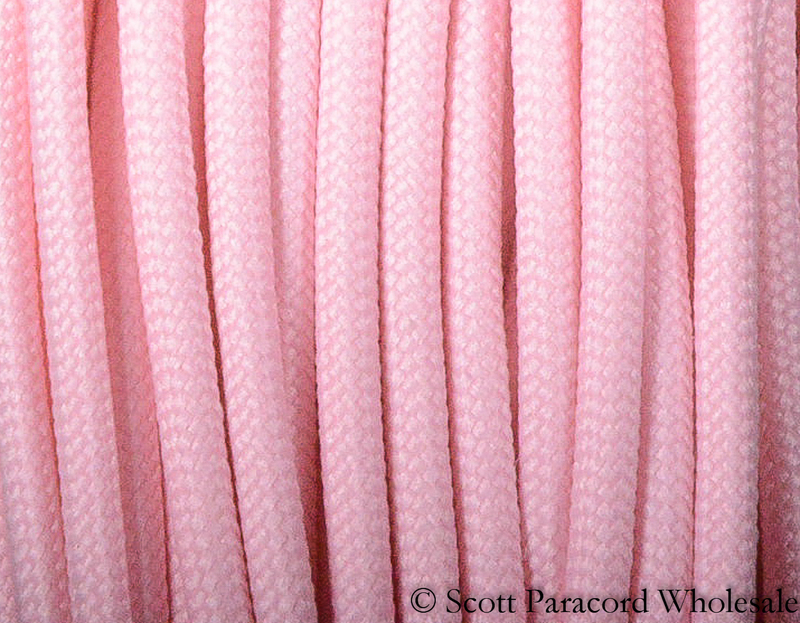 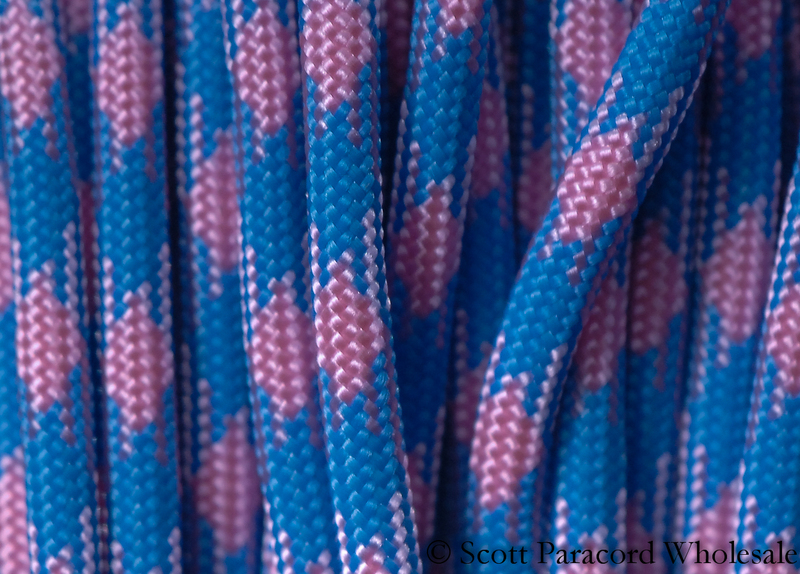 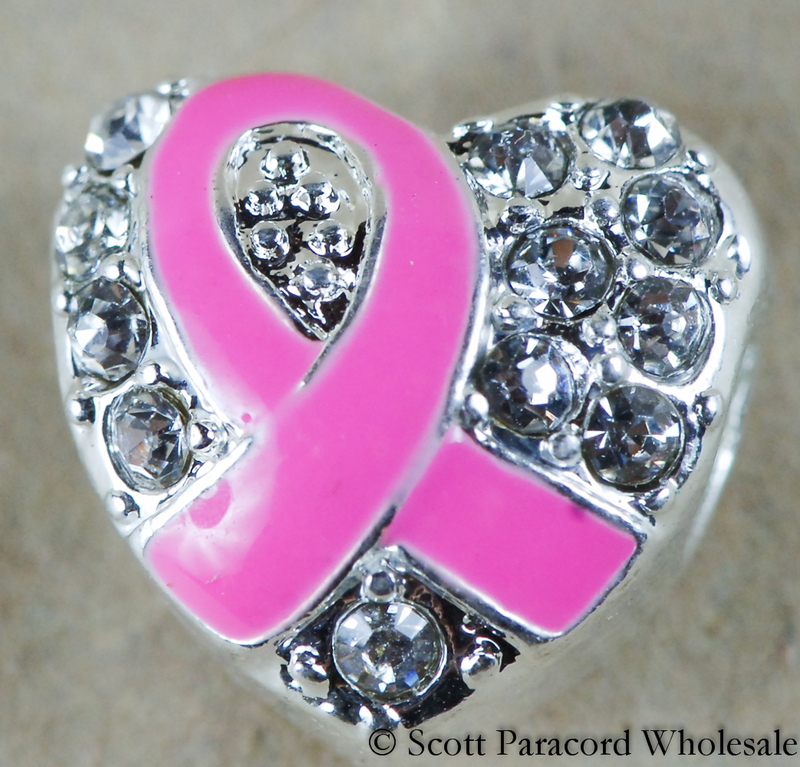 BABY PINK 550 Paracord – Polyester Shell – 100% USA Made! 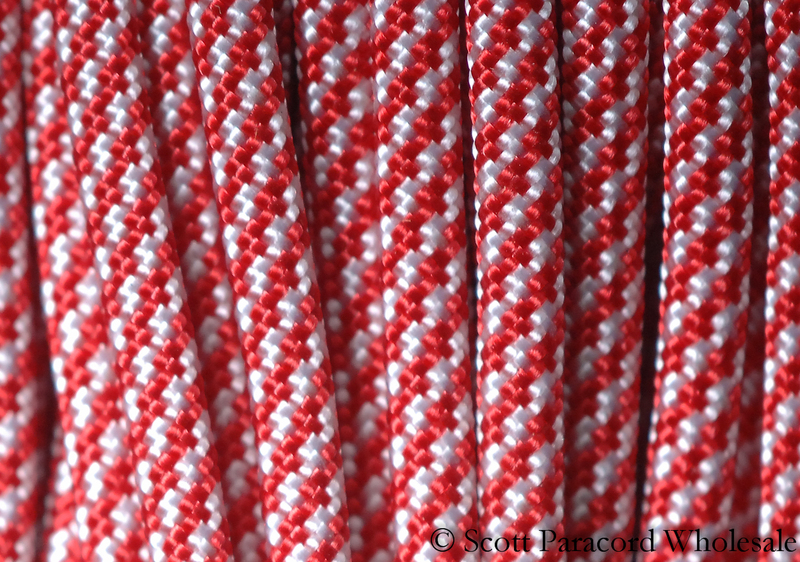 BABY SHOWER 550 Paracord – Nylon Shell – 100% USA Made! 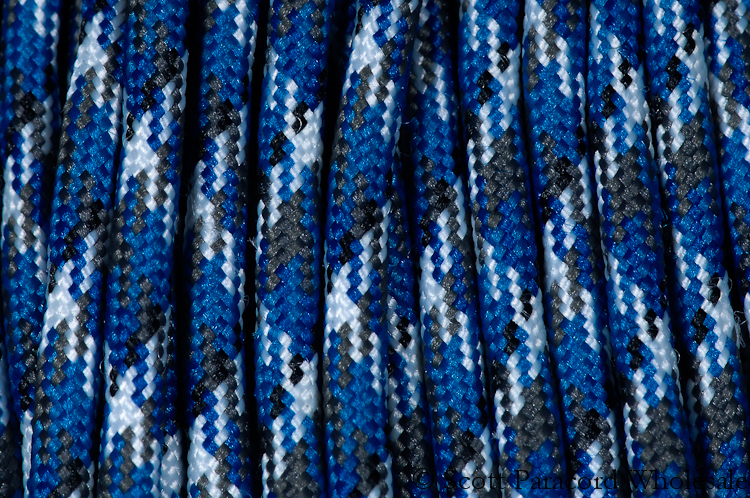 BLUE CAMO 550 Paracord – Polyester Shell – 100% USA Made! 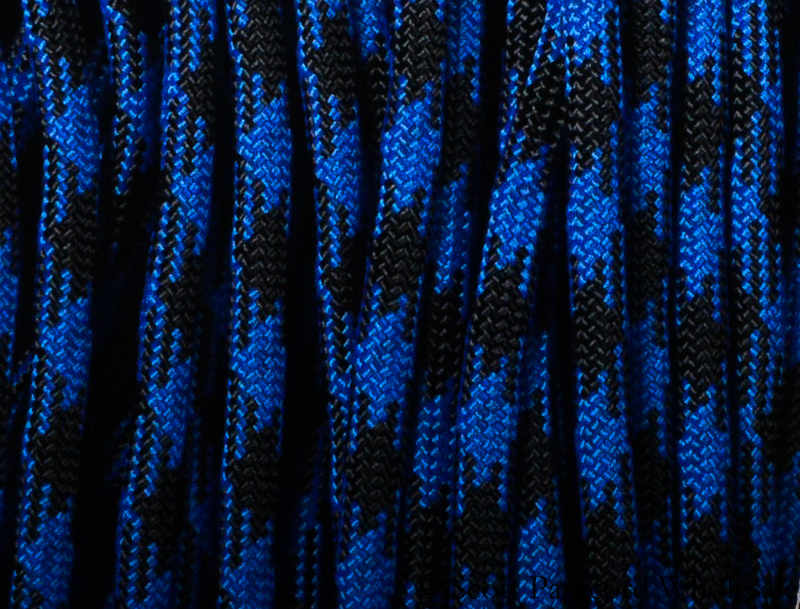 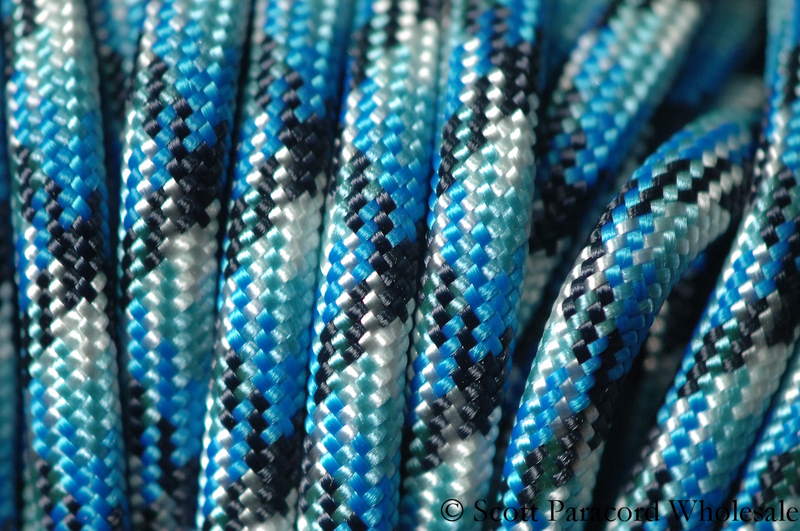 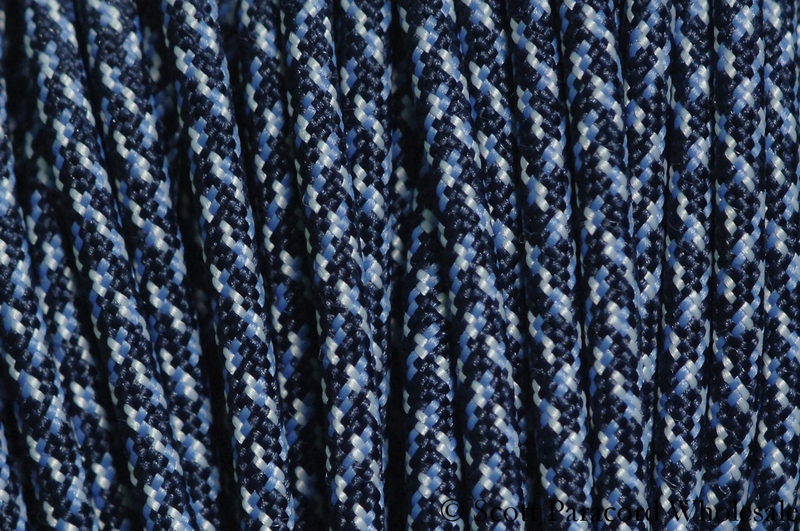 BLUE SNAKE 550 Paracord – Nylon Shell – 100% USA Made! 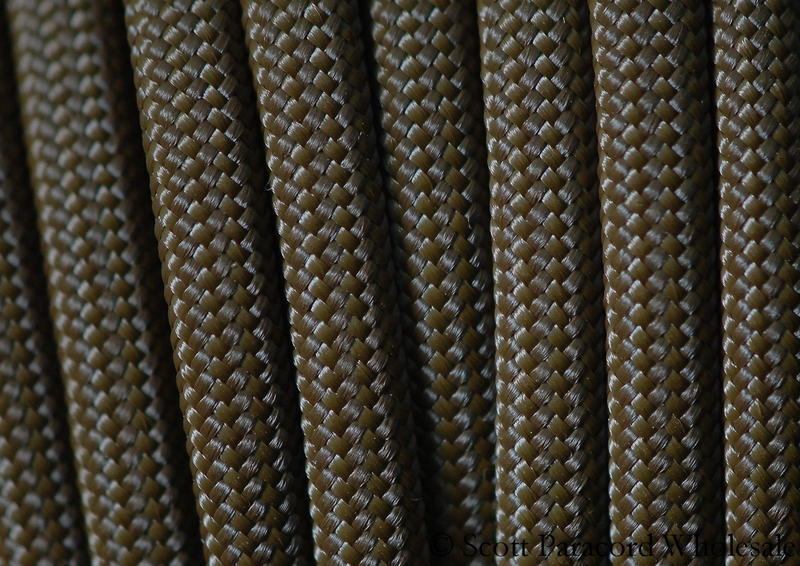 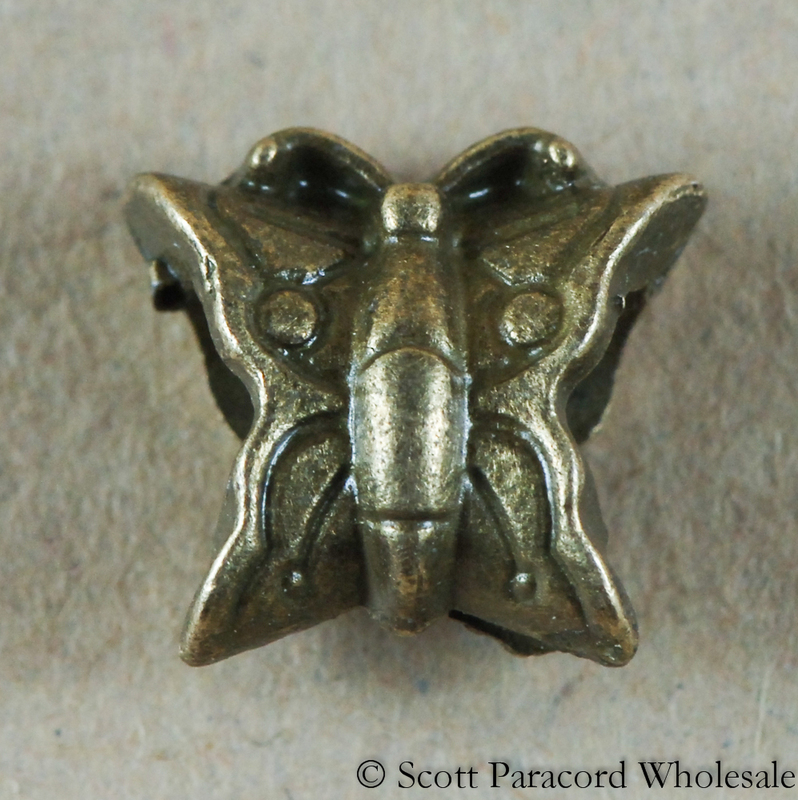 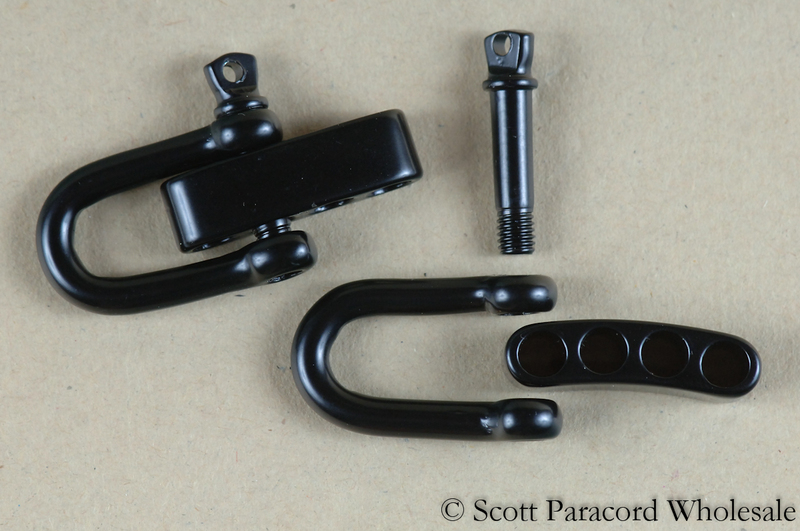 BROWN 550 Paracord – Polyester Shell – 100% USA Made! 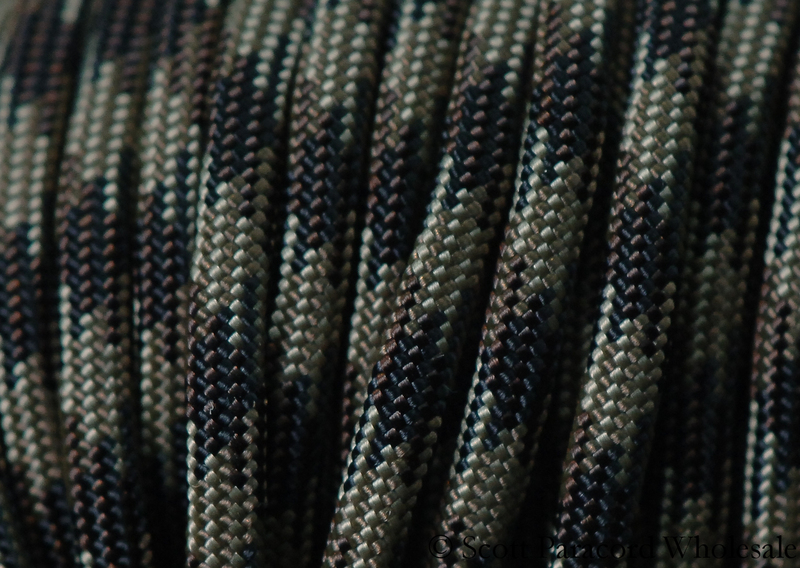 BROWN CAMO BLEND 550 Paracord – Nylon Shell – 100% USA Made! 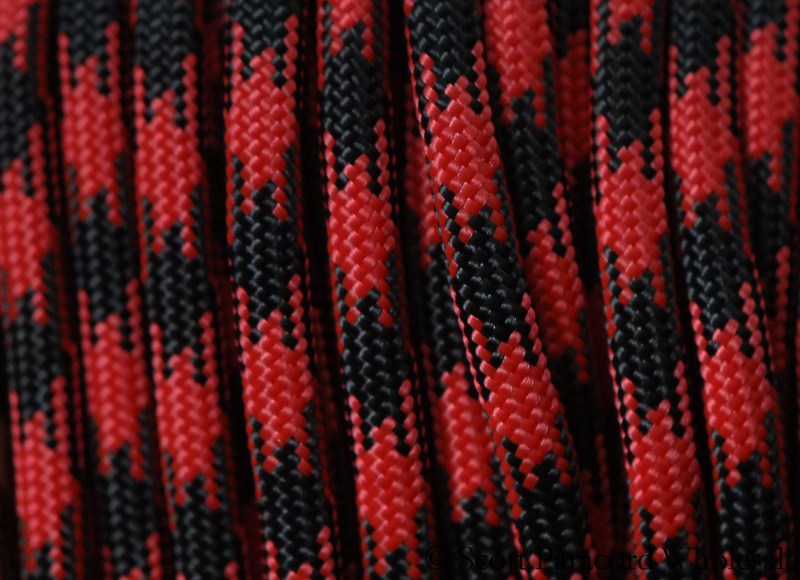 BRUISER 550 Paracord – Nylon Shell – 100% USA Made! 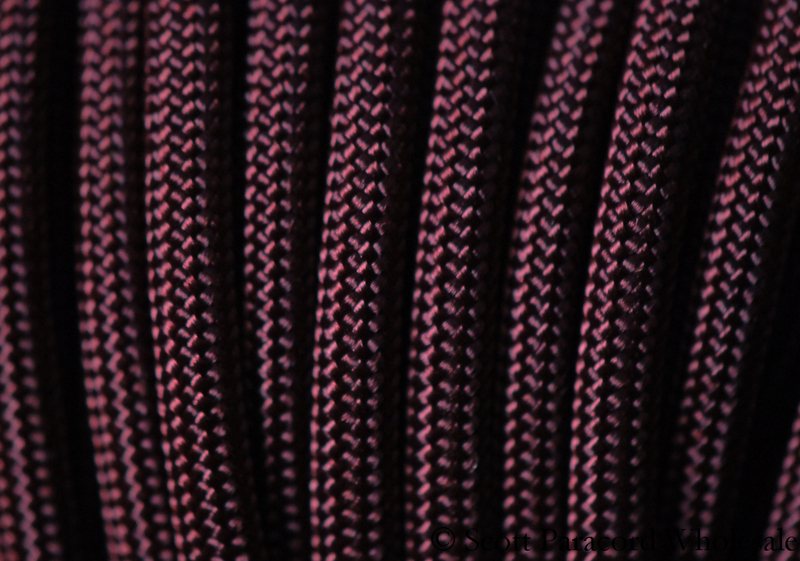 BURGUNDY – MAROON 550 Paracord – Polyester Shell – 100% USA Made! 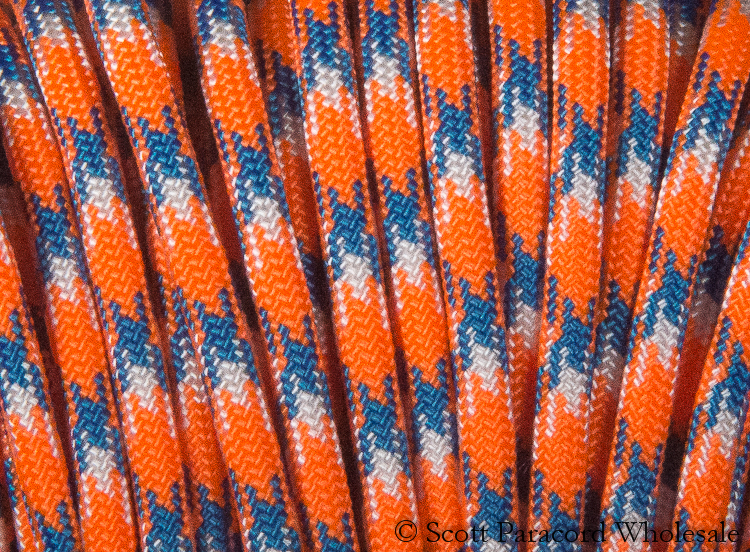 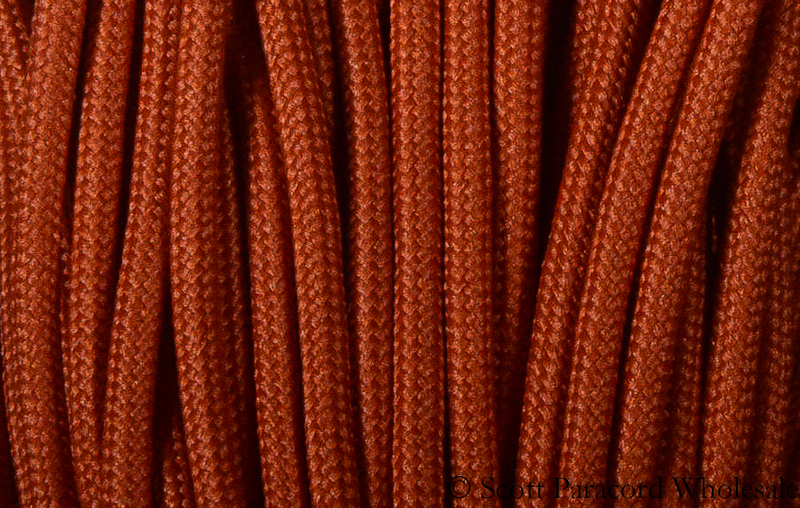 BURNT ORANGE – CAMPFIRE 550 Paracord – Polyester Shell – 100% USA Made! 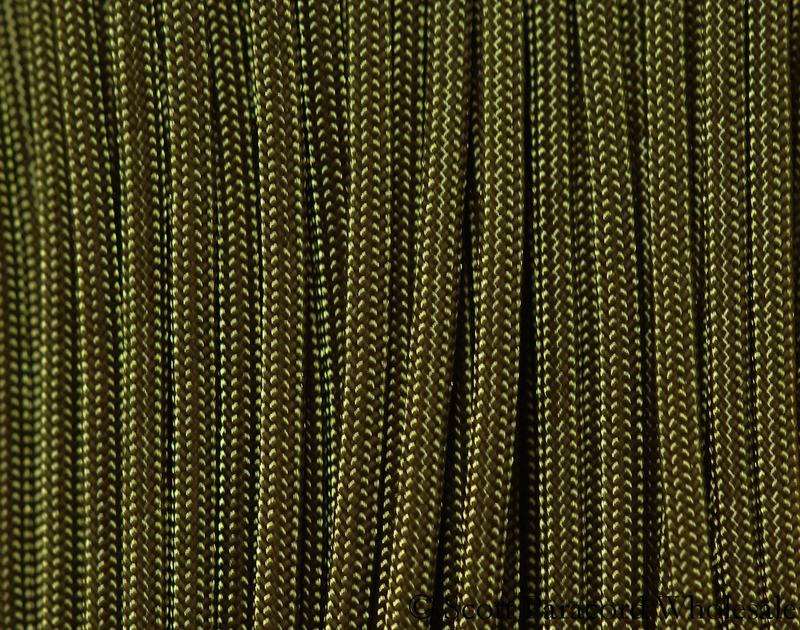 CAMO GREEN 550 Paracord – Nylon Shell – 100% USA Made! 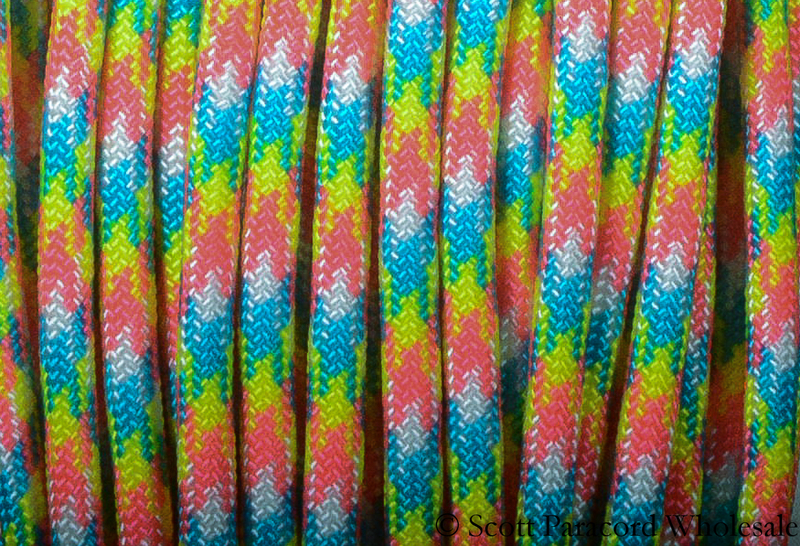 CANDY SNAKE 550 Paracord – Nylon Shell – 100% USA Made! 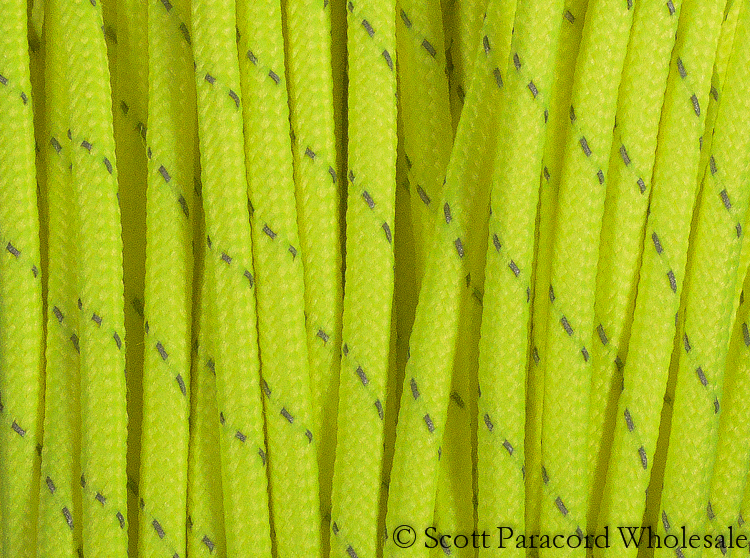 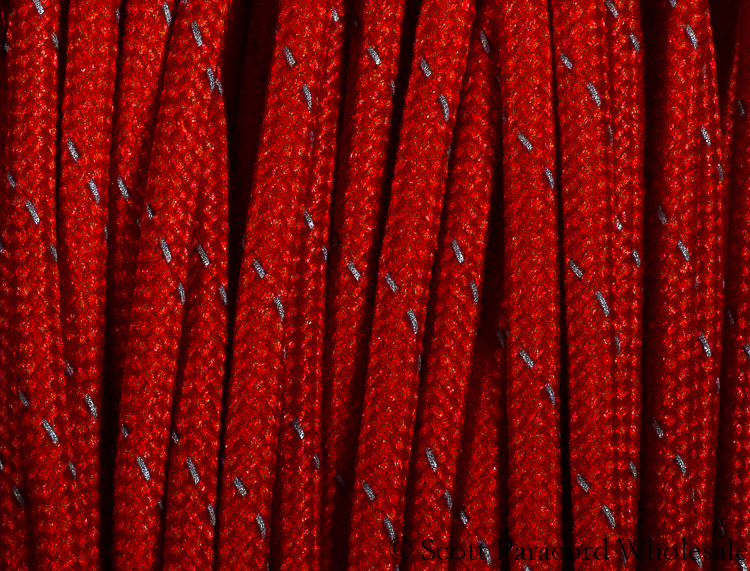 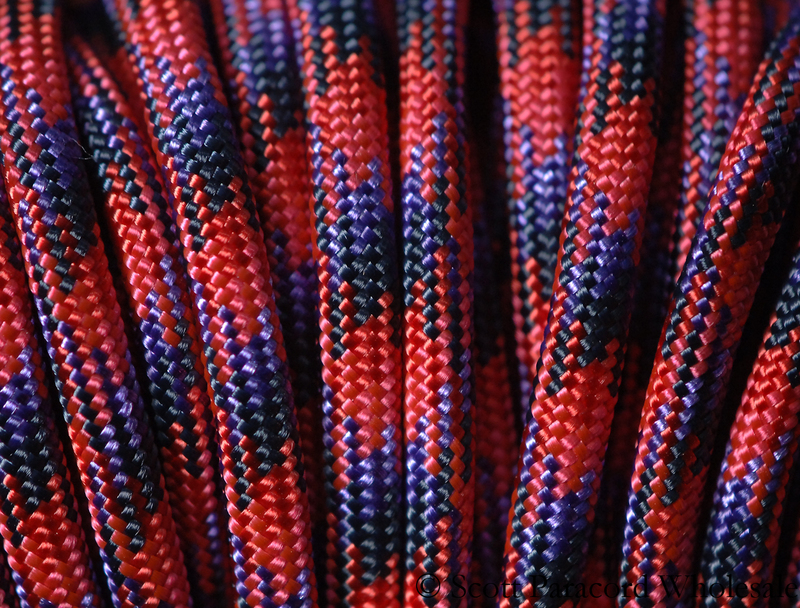 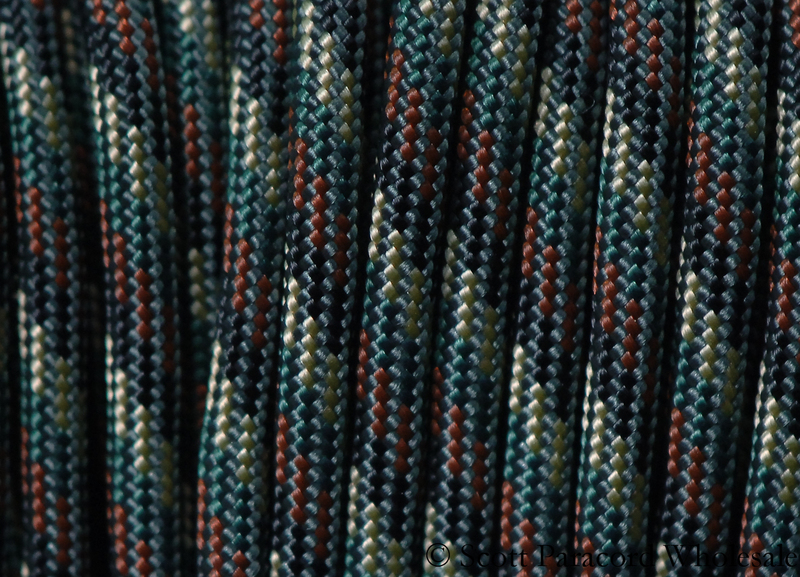 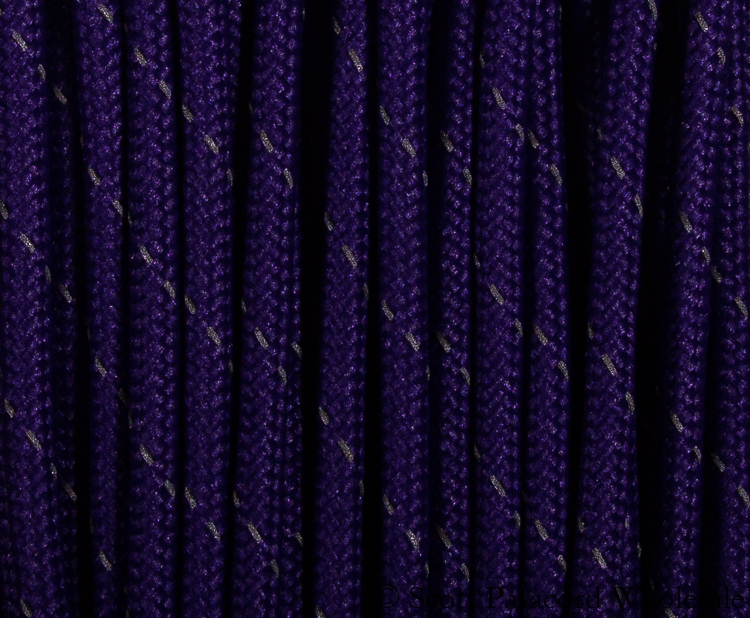 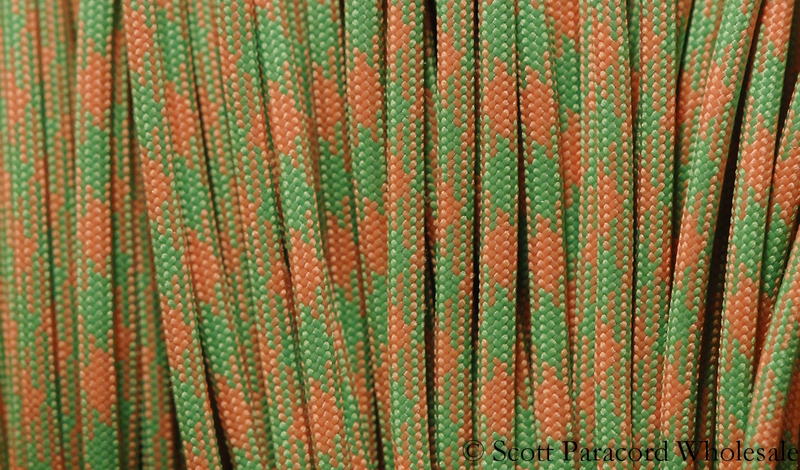 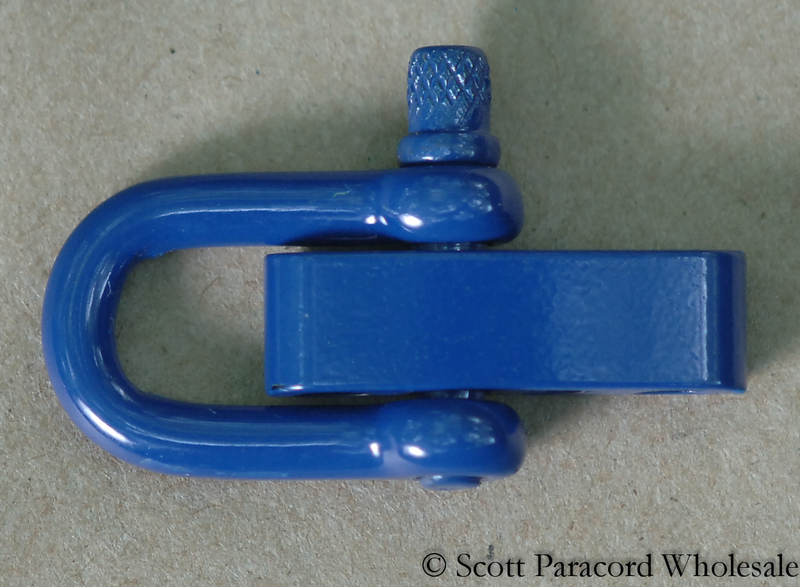 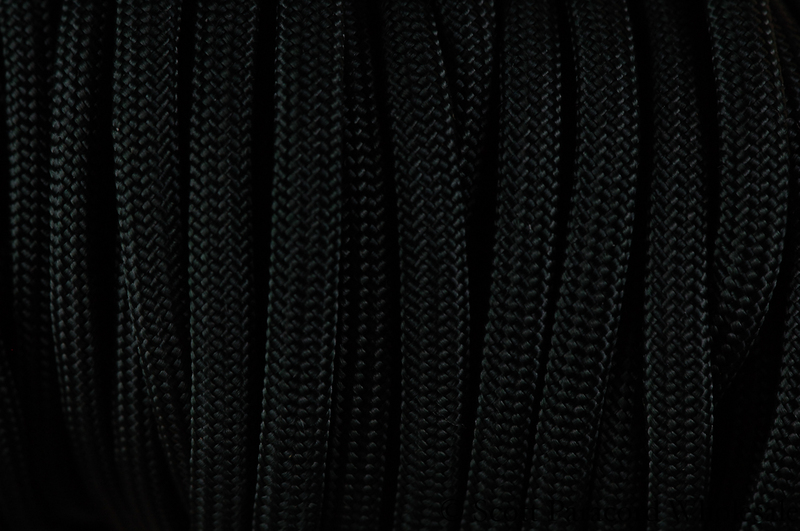 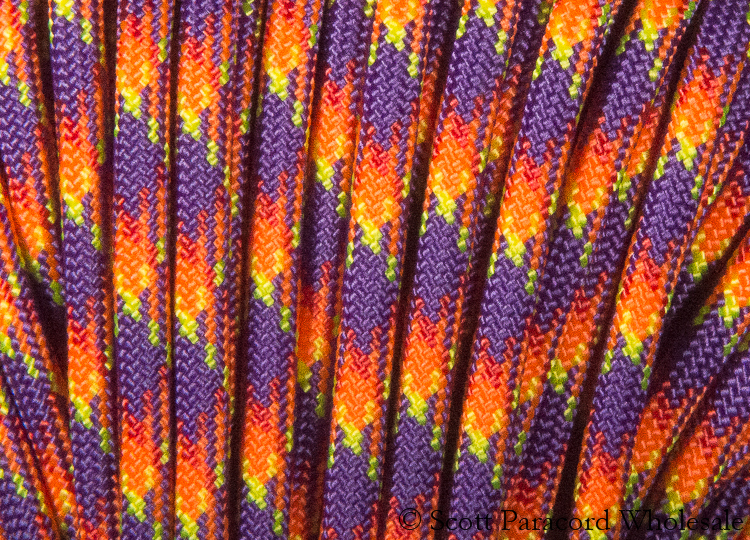 CARNIVAL 550 Paracord – Polyester Shell – 100% USA Made!